In 1956, Marcel Breuer was asked to develop a comprehensive design for replanning the NYU campus at this site. 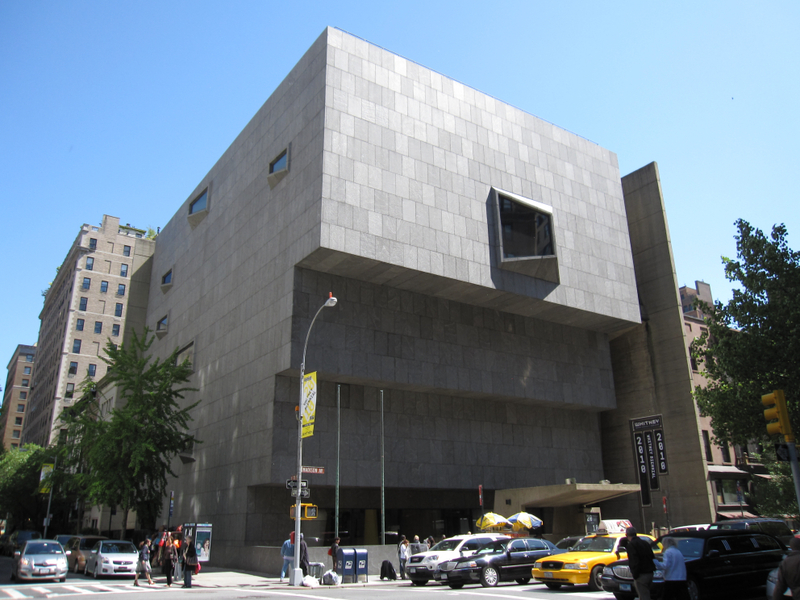 From 1959-1970, five buildings were built based on Breuer’s design and planning. The Brutalist, concrete buildings offer a Modern counterpoint to the earlier, classically-inspired work of Stanford White that formed the original core of the campus. The site will be open from 12-4 pm. Robert F Gatje, FAIA, practiced architecture for fifty years, largely as a partner at the side of two AIA Gold Medal winners - Richard Meier and the great Marcel Breuer. Most of his projects were built overseas, starting with Breuer’s personal favorite, the French landmarked IBM Laboratory at LaGaude. His foreign activities were dominated by 20 years working on the ski-town Flaine in the French Alps. In retirement, Bob authored and co-wrote three books in his field, including Marcel Breuer: A Memoir and Great Public Squares, An Architect’s Selection. Bernard Marson, architect. Bernard was Clerk of the Works for first phase of construction of the Breuer buildings on campus.